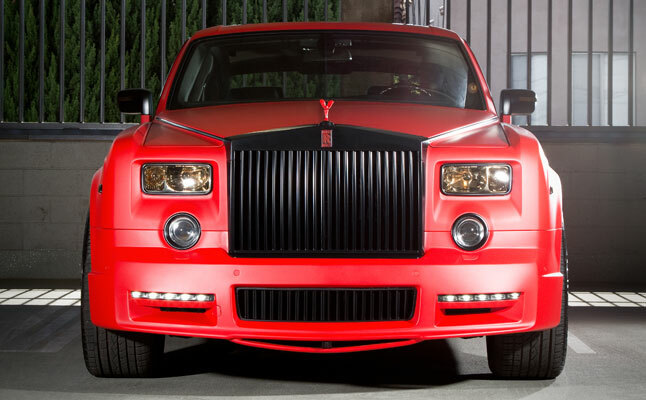 Drake has one serious motorcade in the 'Nothing Was The Same' Trailer! 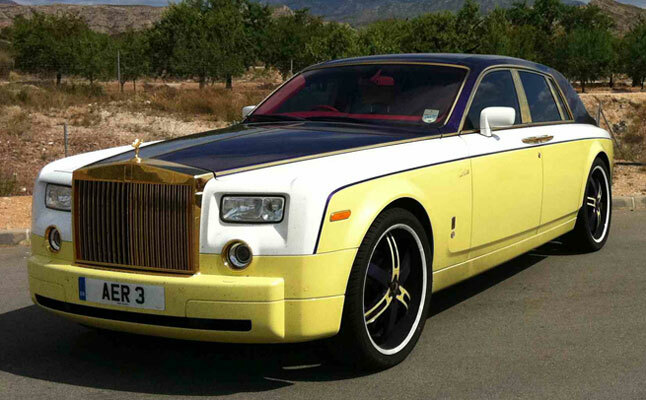 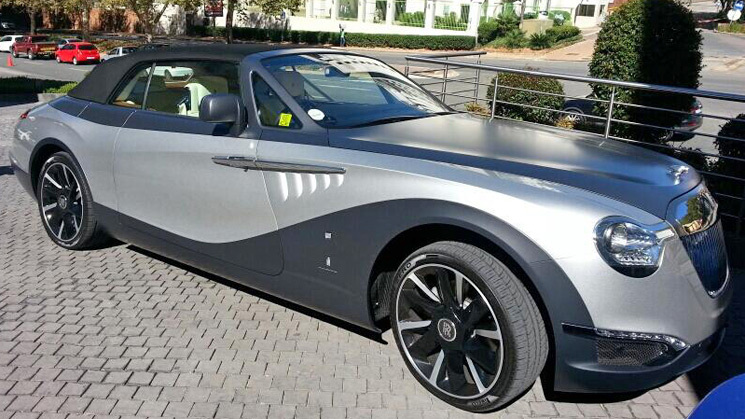 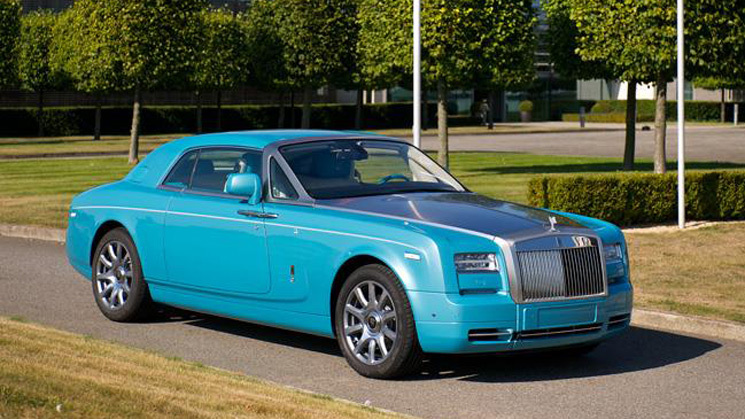 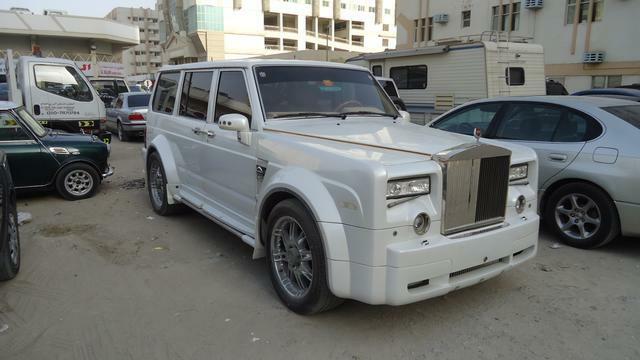 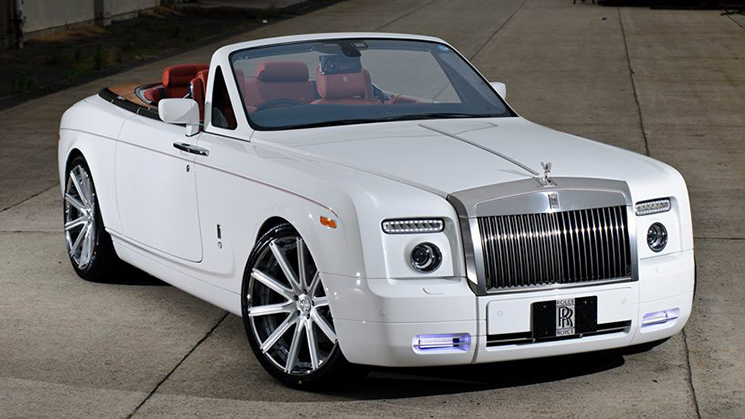 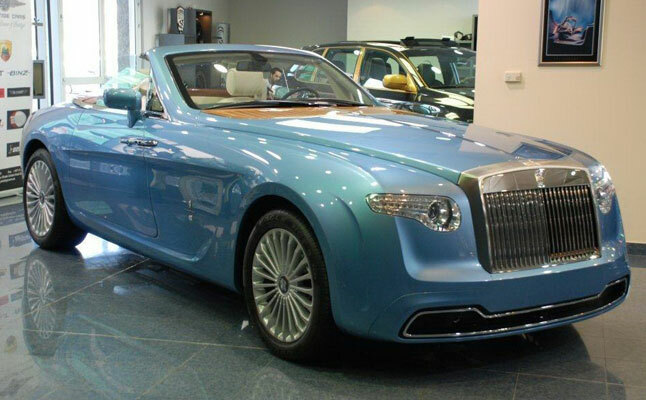 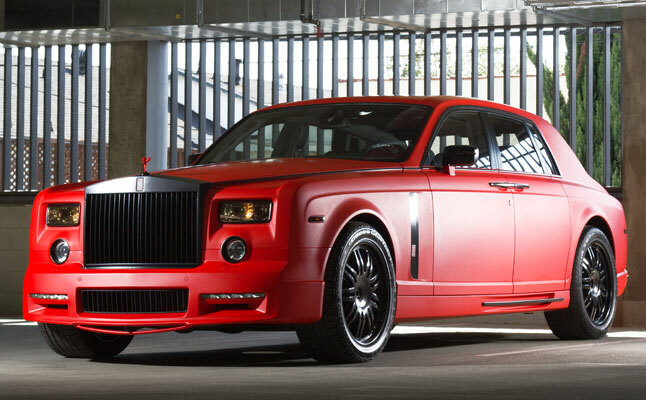 Is This The World’s Ugliest Custom Rolls-Royce Drophead Coupe? 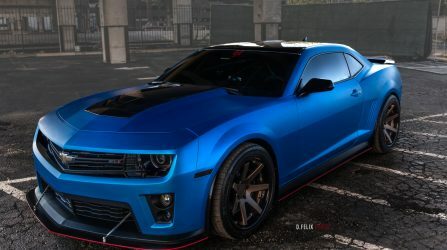 It's definitely in the running. 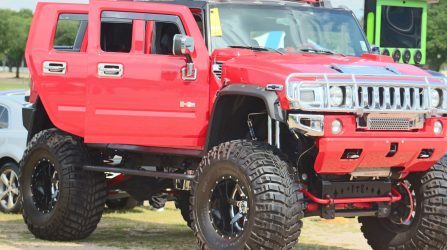 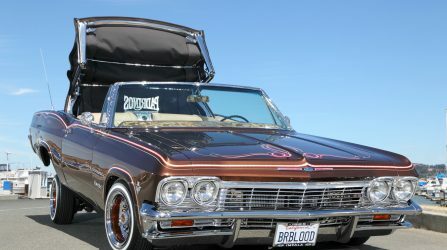 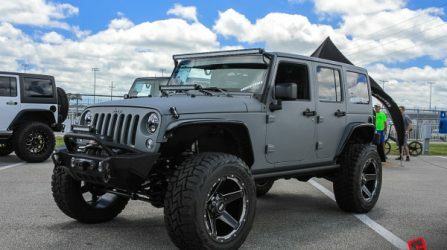 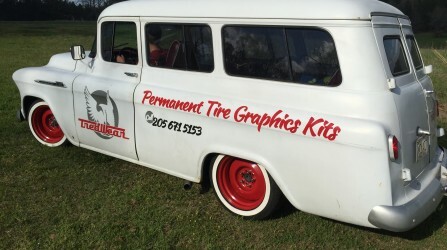 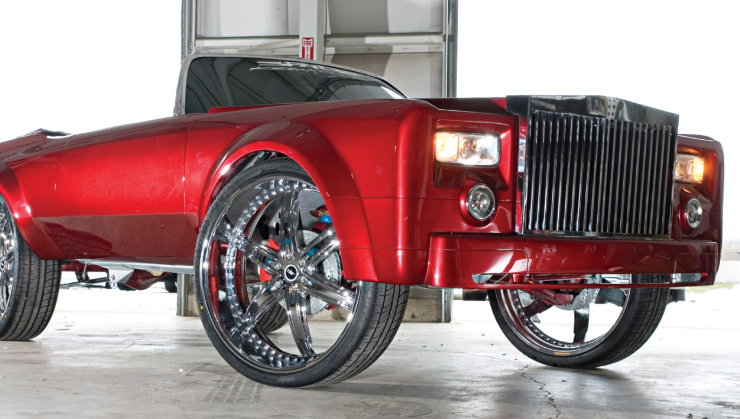 Another mean-lookin' whip to roll out the MC Customs garage. 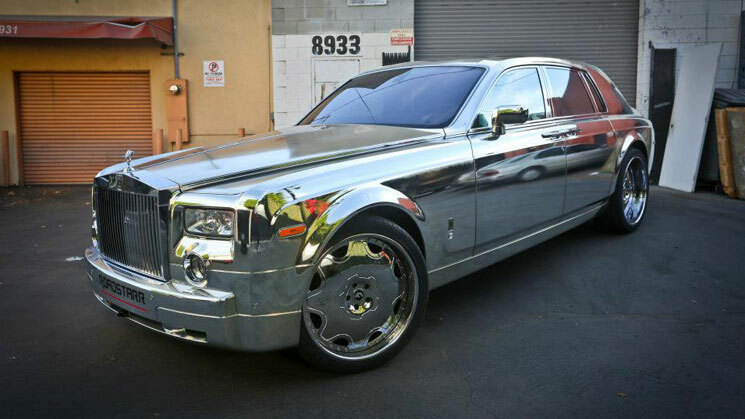 An all-chrome painted 'Royce Phantom sittin' on 24-inch, chrome painted Forgiato Fiore rims. 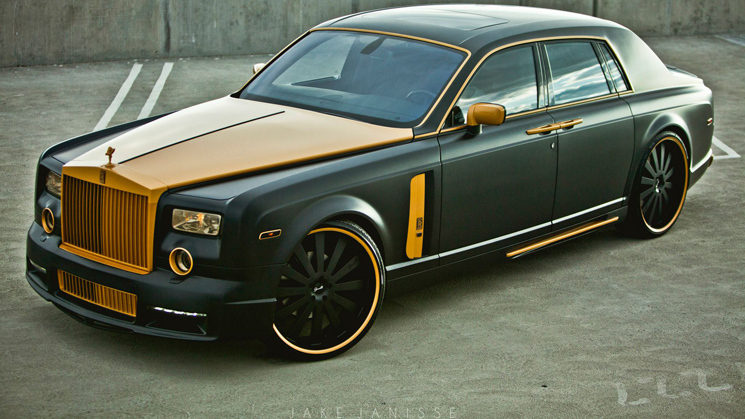 RIDES regulars, Platinum Motorsports, build a black and gold Rolls-Royce Phantom worthy of the boulevard. 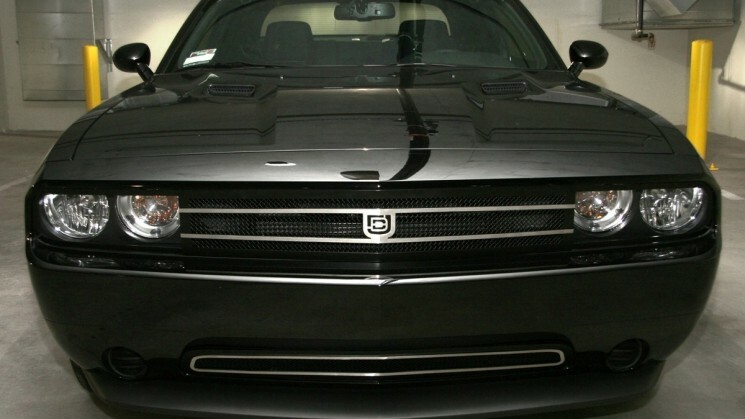 Grills for your teeth maybe played out, but this grille for your 2008-2010 Dodge Challenger will get your ride looking fresher than ever. 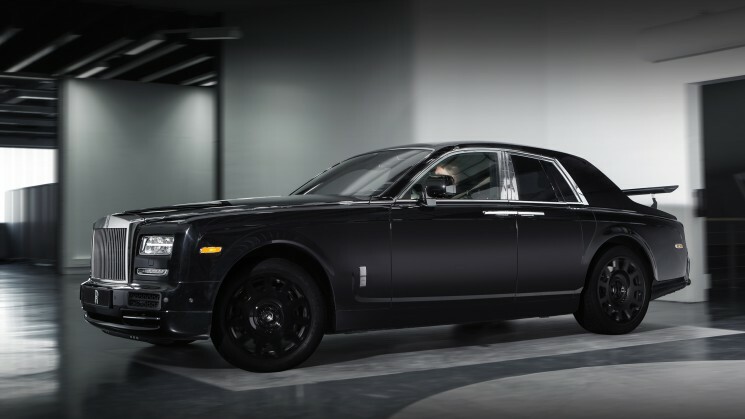 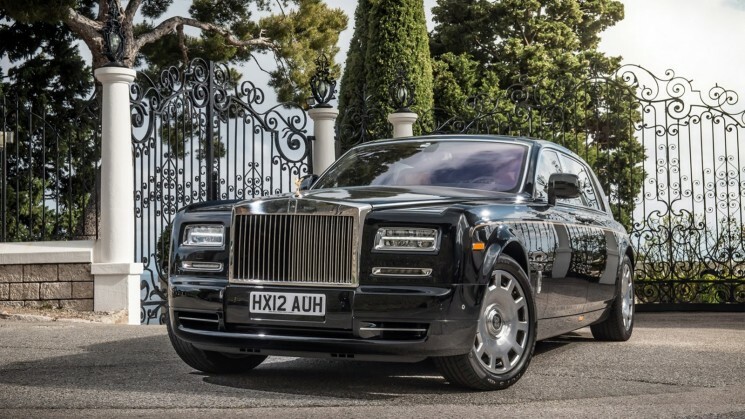 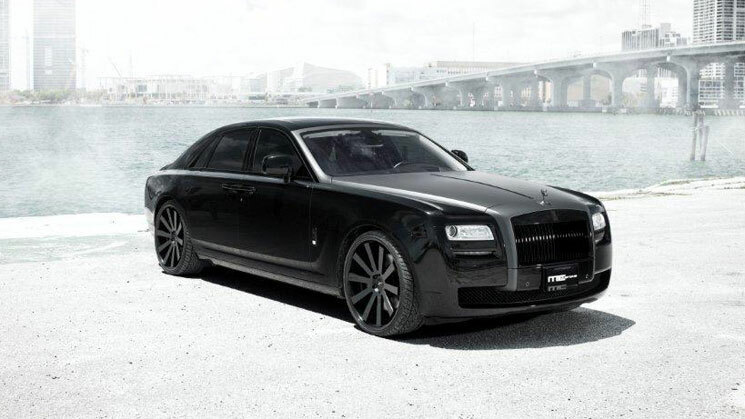 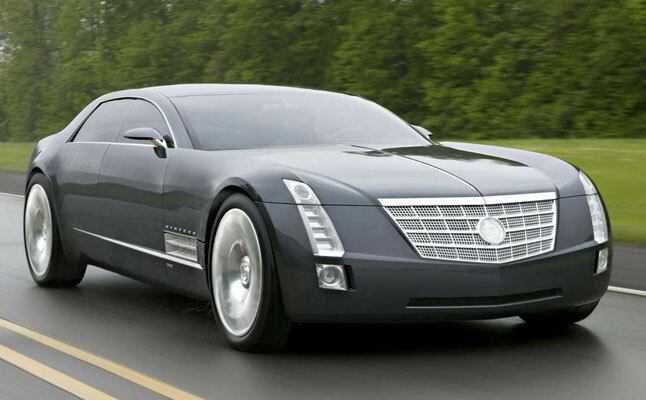 Super-sedan may take on the Phantom.